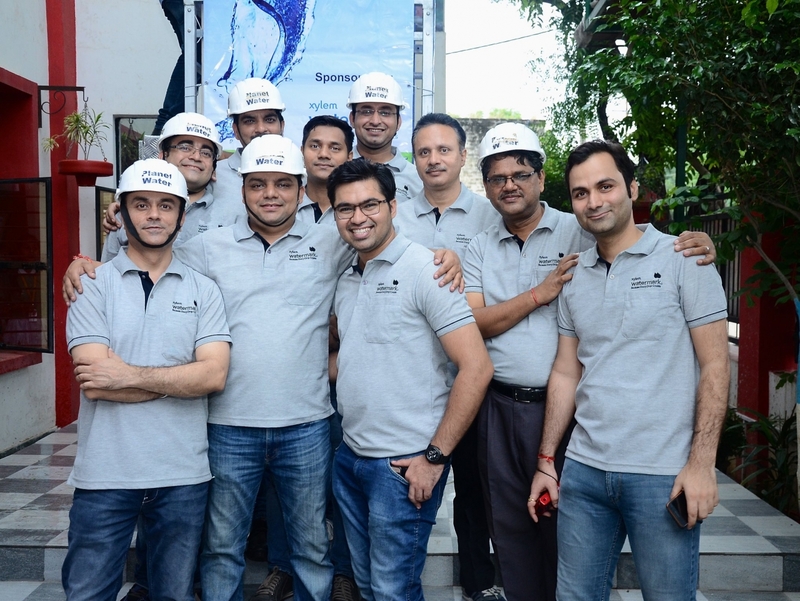 Volunteers from Xylem Watermark spent their Saturday building a water tower for the Ayra Deep School in the Greater Noida region of Delhi, India. The school has 750 students, but no access to clean water. Changing that, with Xylem’s help, more than 1,000 students and community members now have access to clean water, allowing students to focus more on their education. 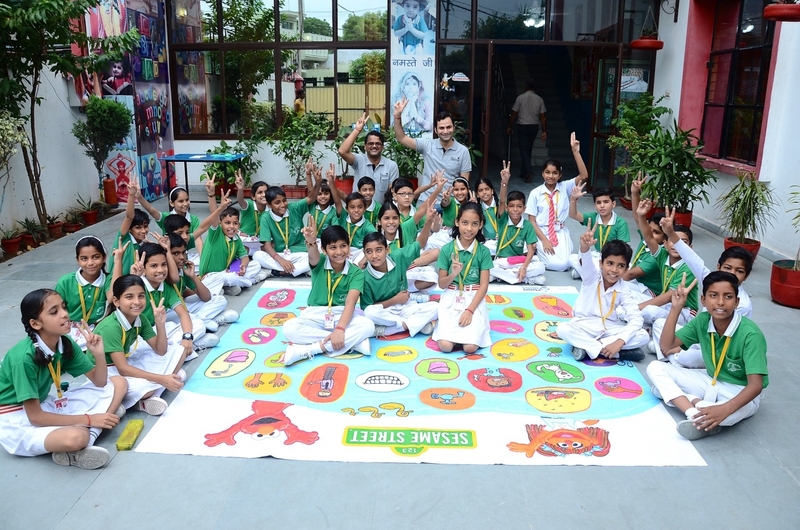 While at Ayra Deep, Xylem employees also played games of “Germ Tag” and taught students about hygiene and water-health, including the spreading of germs and the importance of hand washing. 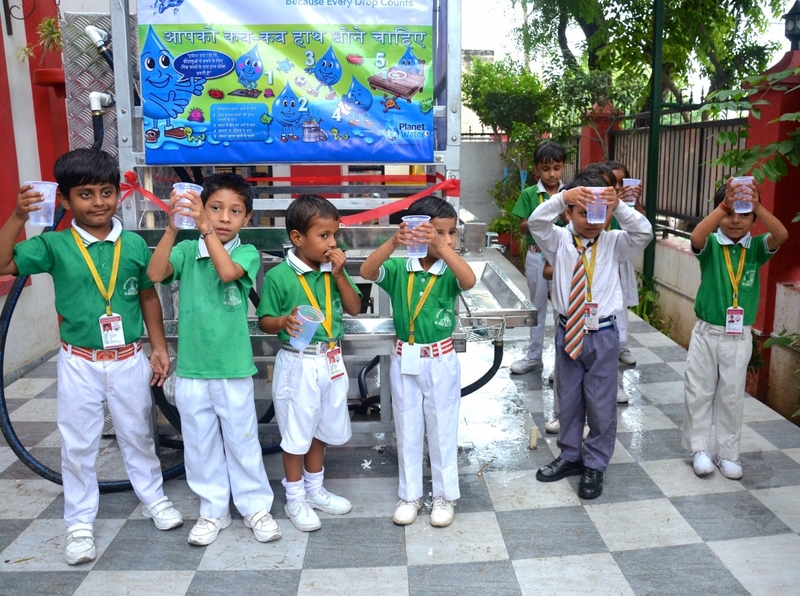 Xylem is committed to continuing to transform communities by building AquaTowers through its partnership with Planet Water Foundation.